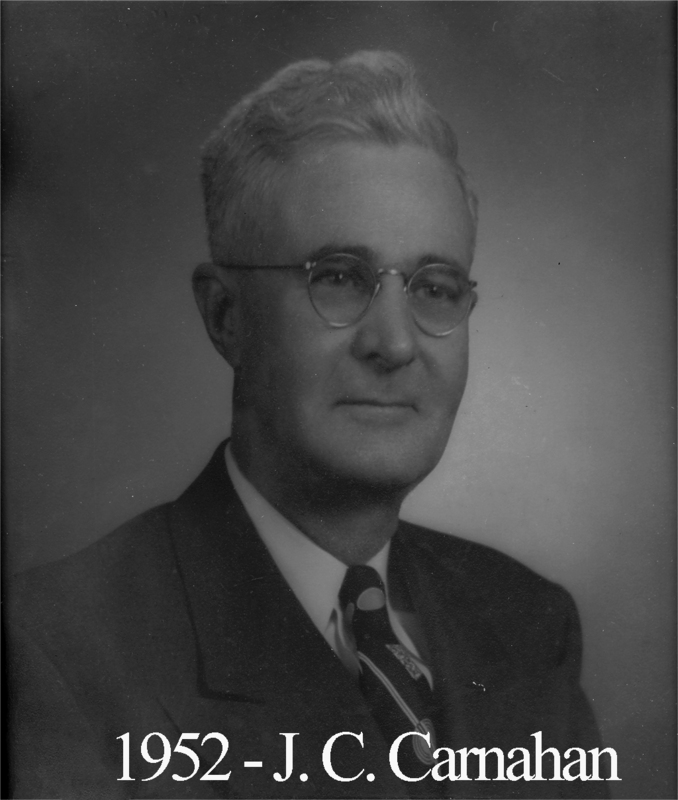 Jay Carnahan was born Sept. 21, 1890 in Mansfield, Ohio where he received his early education until the family moved to Texas when he was still a boy. He worked for many years with the Missouri, Kansas, Texas “Katy” Railroad. He was a deacon at Central Christian Church.